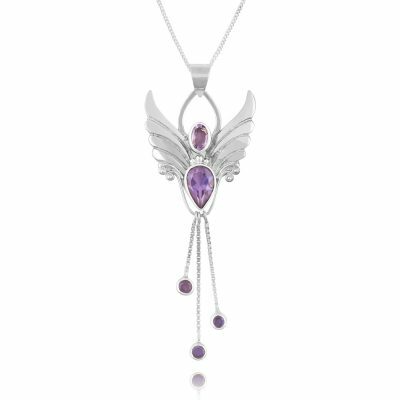 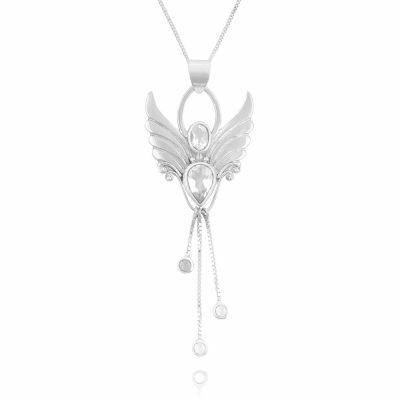 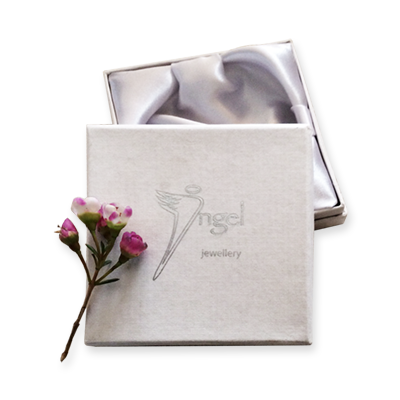 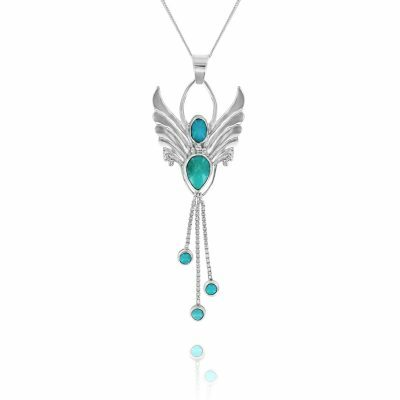 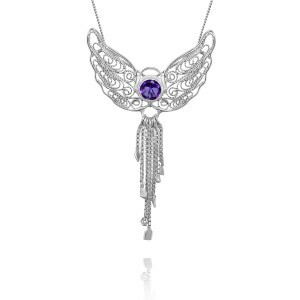 Necklace comes with a Sterling Silver chain and our Angel Jewelry gift box. 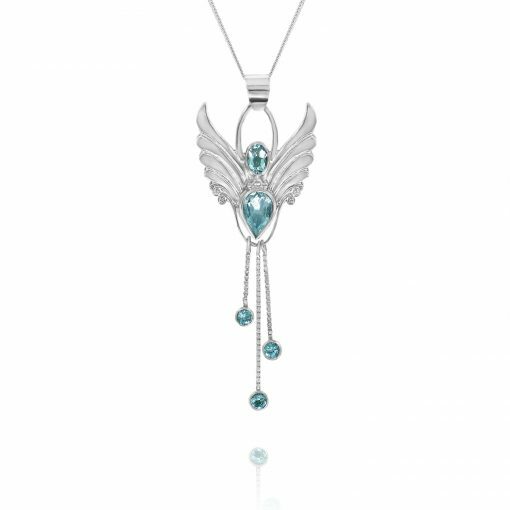 In ancient lore, Aquamarine was believed to come from the tears mermaids, and to this day Aquamarine is thought to be a protective crystal for those who travel by, over, or near water. 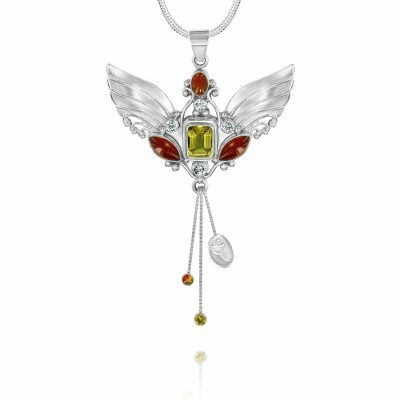 It was also considered a stone of eternal youth and happiness.